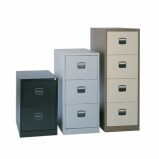 Office Furniture GB offers a range of Low-Cost Steel Office Storage solutions. 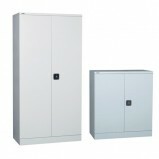 If it's simple modular storage products such as filing cabinets or side opening tambour cupboards we can supply them. Metal storage offers strength despite its lighter weight and is available in a choice of colours to complement your office decor. 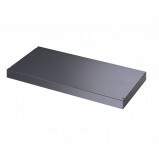 Replacement filing cabinet rails and shelves also available. 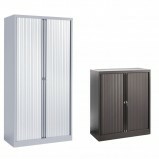 Contact Us for more information on our range of Cheap Steel Storage for Offices.